London-based singer-songwriter Jareth is back with a new viral release ‘Long Way’ ahead of her forthcoming single ‘The Feeling’, which is due for an Autumn release. Her distinctive style and powerful voice first captivated audiences during her filmed impromptu performances around London in 2011 and her debut single with Lioness in 2012's ‘Pathways’. You may also have heard her dulcet tones on the worldwide 2012 Roberto Cavalli parfum advertising campaign. Full of rich Jazz and Soul, Jareth's voice is punchy and pizzaz and attitude. Her songwriting talent is undeniable, honest and endearing, having already penned Cheryl Cole album track ‘Girl In The Mirror’, which featured on her number two charting album ‘Million Lights’. Jareth has also co-written for, and features on, Chris Lake's newest single ‘Helium’ (Ultra Records) and currently features on Bashy's ‘These Are The Songs’. 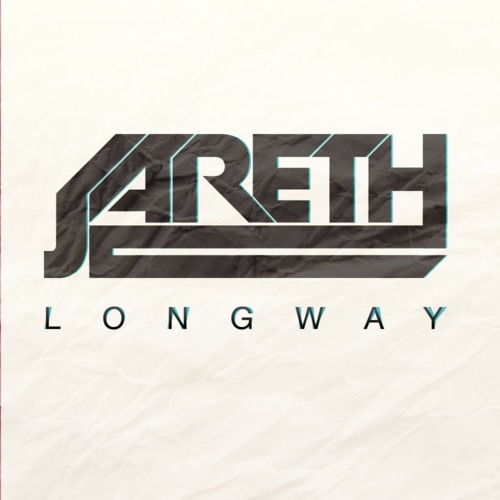 ‘Long Way’ was written by Jareth, and produced by Adiktive - is currently available for free download now HERE!